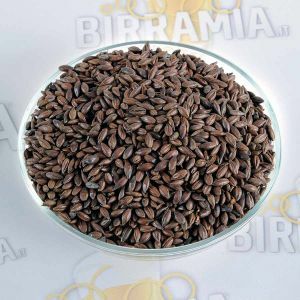 Malted grains are the result of the germination of a grain and subsequent roasting. 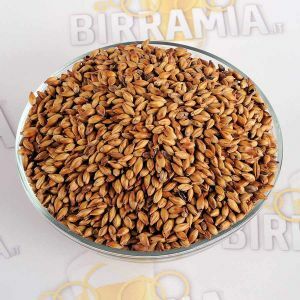 Malted grains are obtained from different cereals, but those ones important for the beer brewer are mainly the barley malt and (secondly) the wheat malt. 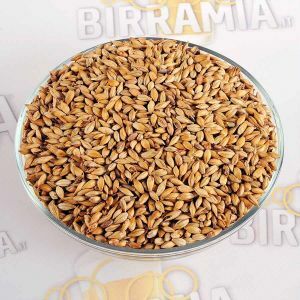 The basic malts, namely those that can be used at 100% of recipe are the following: Pilsner, used to brew lager beers; Pale Ale, to brew English style beers; Vienna, slightly darker than pilsner; Munich, if used at 100% it gives amber beers; Weizen, wheat malt used for weissbier, in maximum proportions of 50/60%. 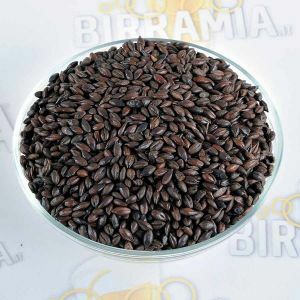 There are also special malts called caramel which have to be used in small percentages and that give to the beer intense aromas and colours.